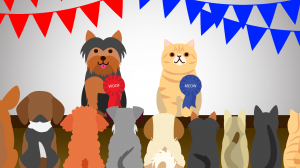 Given the choice, would you rather dogs or cats ran the country? In this lighthearted blog we’re predicting the top paw-licies of both parties – the Catservatives and the Labouradors. Pick a side by commenting below!